HAVANA – Cuba’s 65,000-barrels-per-day (bpd) Cienfuegos refinery will be partially shut for 120 days this year due to maintenance and produce only minimum output, a top official at Venezuelan state oil firm PDVSA said on Tuesday. The Soviet-era refinery, a joint-venture with Venezuela, is currently running at its minimum output capacity of 50,000 bpd, said Luis Morillo, the general manager of PDVSA’s Cuba division. 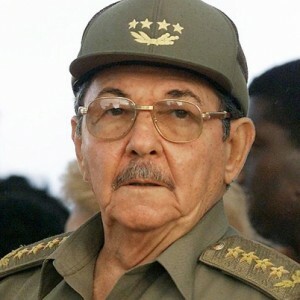 His comments come days after Cuban President Raul Castro acknowledged that oil imports from Venezuela had fallen this year, creating further problems for the cash-strapped economy. “We expect it to be paralyzed 120 days,” Morillo said on the sidelines of a conference about Venezuela in Havana. This meant only certain plants in the refinery would be stopped, he clarified. Reuters reported exclusively last week that Venezuela’s overall shipments to Cuba, including both crude and products, declined 19.5 percent to 83,130 bpd in the first half of this year. In view of the lower oil imports and a lack of hard currency, Cuba will be sharply cutting electricity and fuel consumption in the second half of 2016, its economy minister told the National Assembly on Friday.